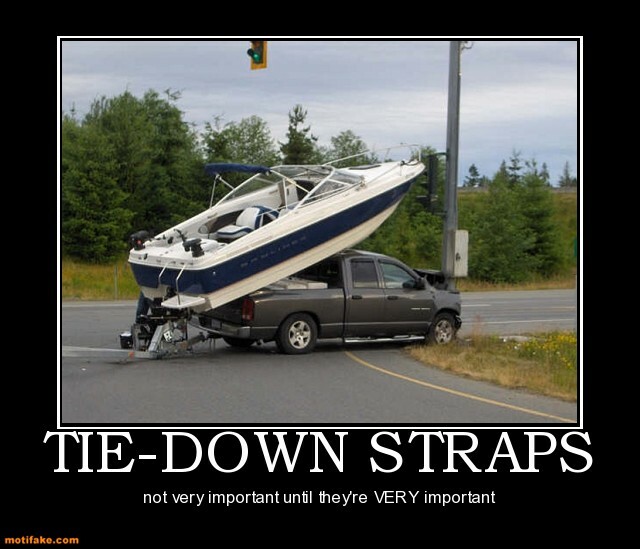 We are always getting call's from drivers and truck companies, wondering how to tie down certain loads. With out seeing a load it is hard to make recomendations, on Load Restraint Techniques. We scour the internet all the time looking for new and updated information on Load Restraint guides, techniques and products.